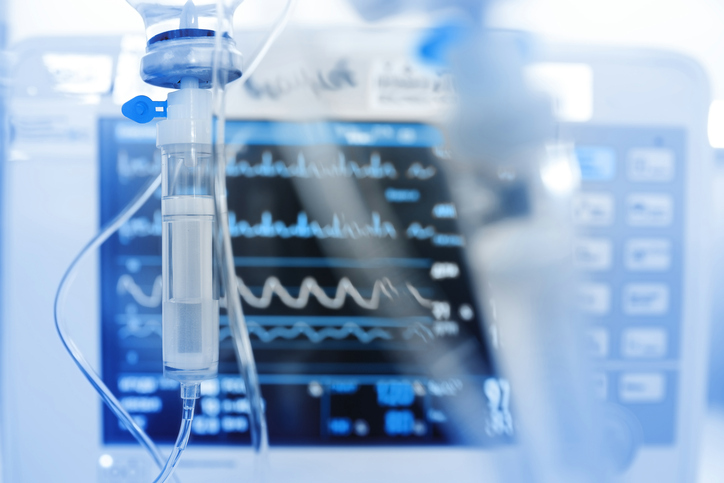 Chemotherapy is the most widely-used cancer treatment, and yet in nearly 50% of all cancer cases, drug resistance exists in tumors from the outset. Right now, it takes weeks of treatment before doctors discover that the drugs are ineffective. 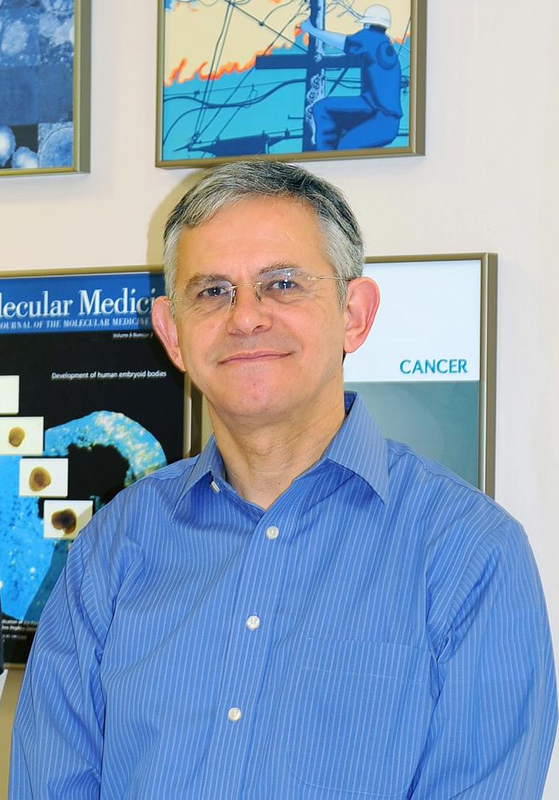 Professor Benvenisty and his team are testing chemotherapies on a genome-wide library of mutations in human haploid stem cells. Once they complete a database with the results of their work, doctors will be able to submit information on a patient’s tumor genetic profile and predict chemotherapy resistance prior to treatment. NewStem expects to have its first product on the market within three years, that will address at least one type of chemotherapy for one kind of cancer. The company received $2 million in seed financing in July and will receive an additional $2 million in the next 18 months. Professor Benvenisty began studying human embryonic cells 20 years ago, when the field was brand new. He earned M.D. and Ph.D. degrees from the Hebrew University, and he did his postdoctoral studies at Harvard University.